PIPETMAX® is an automated pipetting solution for the efficient processing of high-throughput biological assays. It will help you to improve on the accuracy, reproducibility, and consistency among all samples processed. 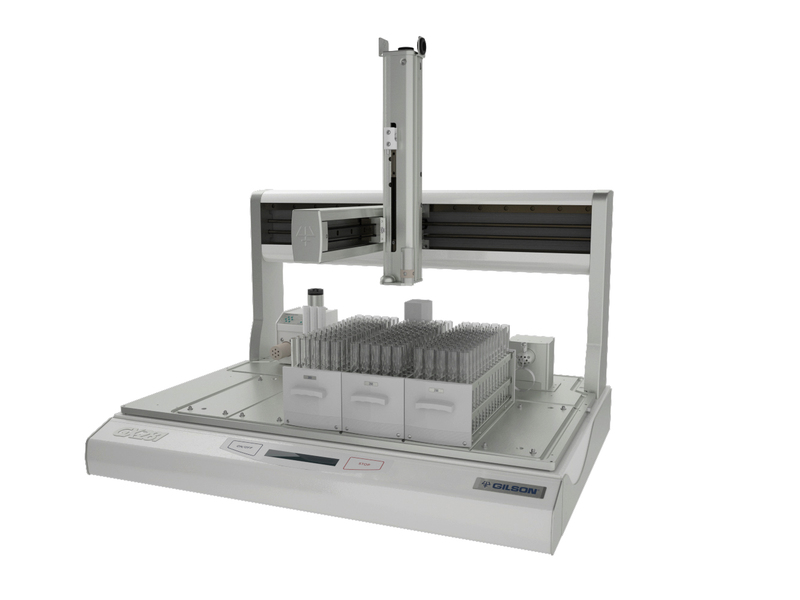 Unlike traditional automation platforms, PIPETMAX comes in a benchtop size that easily fits into any lab. 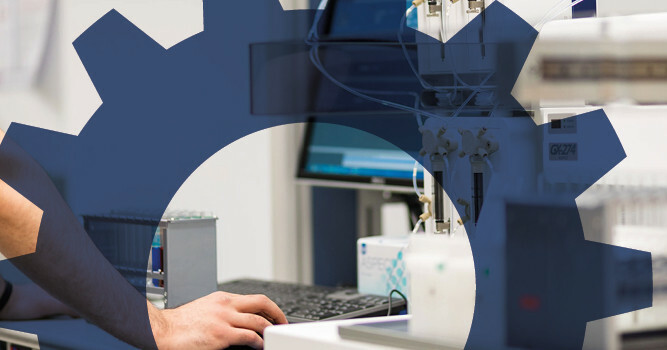 PIPETMAX, built upon PIPETMAN® technology, helps to reduce costly technical replicates and helps maximize reproducibility by eliminating inconsistencies due to common pipetting errors. 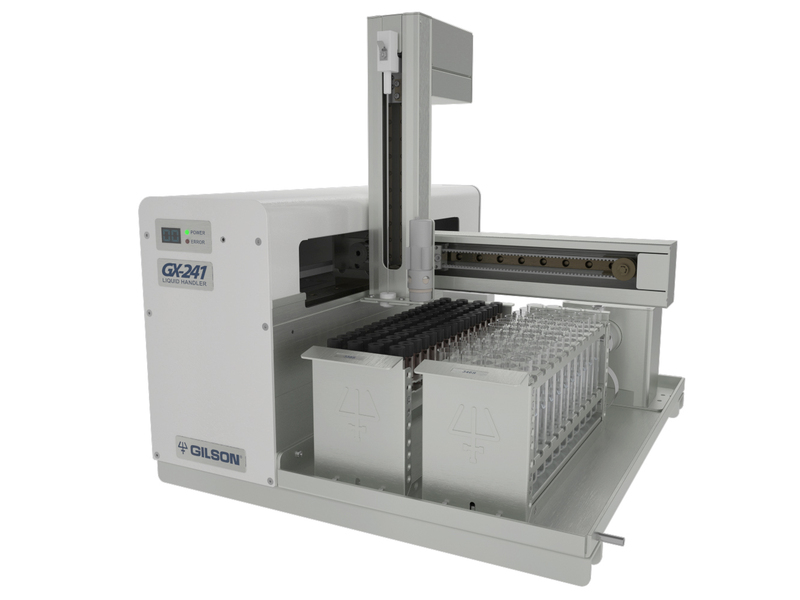 The automated system frees up time devoted to tedious pipetting jobs that improve lab productivity and lets you get to results faster. 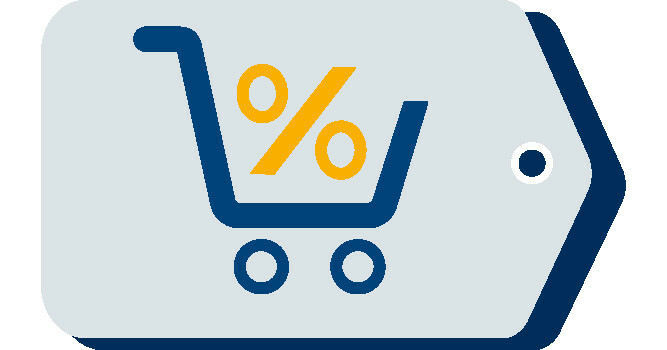 The hardware and software of the PIPETMAX are customizable to fit the specific needs of the assay, allowing you to configure and customize runs to any reagent, kit, or protocol. With intelligent tip management, the 8-channel cassettes can be set to use 1−8 tips. With a volume range from 1 to 1000 µL, PIPETMAX is an ideal solution for qPCR, NGS reactions, and cell-based assays. Several pre-developed, validated protocols are available for download while custom protocols can be written to accommodate any workflow. 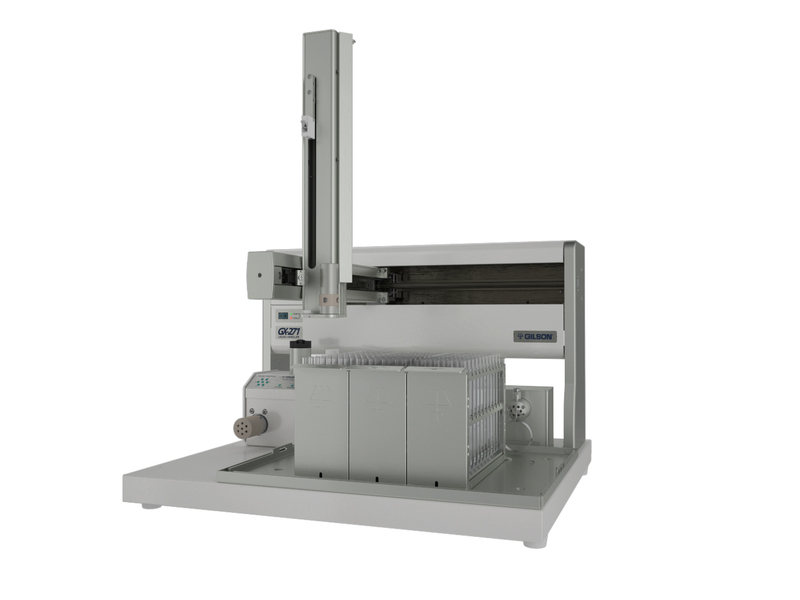 The small footprint lets it easily fit on a lab bench or under a fume hood. At a weight just under 40 pounds, it’s easy to move to the location most suited for the assays at hand.